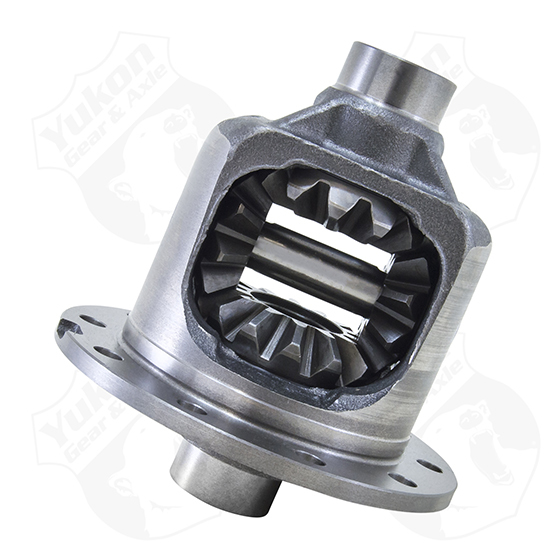 Yukon Gear and Axle manufactures a full line of standard open and positraction carrier cases for a variety of applications. The castings and machining are kept to the highest of standards to produce a carrier which provides both high strength and tight tolerances for long life. Technical Notes: This unit will work in vehicles with independent rear suspensions.